Some examples of my work used in printed publications. Poster of SoCro on the pit lane of Sydney Motorsport Park, Eastern Creek. 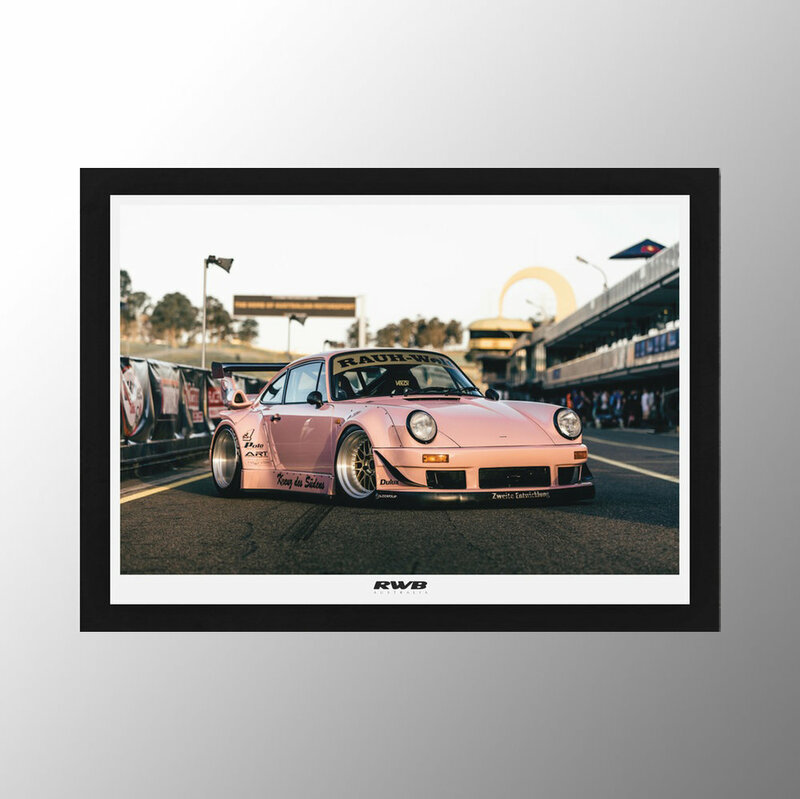 Printed on Heavy-grade 200gsm Silk Paper, sized to A1 to complement your RWB collection. Official RWB Australia photograph by Vinh Mangalino. Limited Edition Movie posters for the world premier of 'RWB: Life After Birth' in Melbourne Australia. A photo set for VCM Performance workshop with the layout and graphic design by Kaerus Creative. 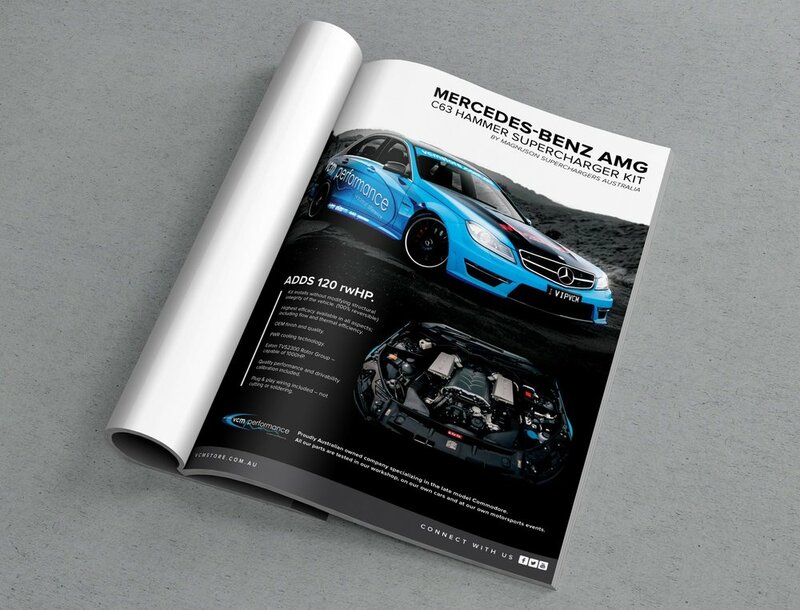 The magazine ad was published inside 'MOTOR Magazine' and 'Street Machine's LSX Tuner Magazine' in October, November and December of 2016. A conceptual image was created to fulfil the wish of VCM Performance's magazine advertisement concept. The engine was photographed in the workshops engine building room using a special photography technique known as light painting, pieced together with multiple layers of photos in post production, the final outcome was exactly what the creative director had in mind. The magazine ad was published on the inside cover of 'Street Machine's LSX Tuner Magazine' Issue no. 4. Graphic Design by Kaerus Creative. A few photo sets was done for Euro Division & GTC Wheels as a part of their marketing strategy for the upcoming Meguiar's MotorEx 2016. 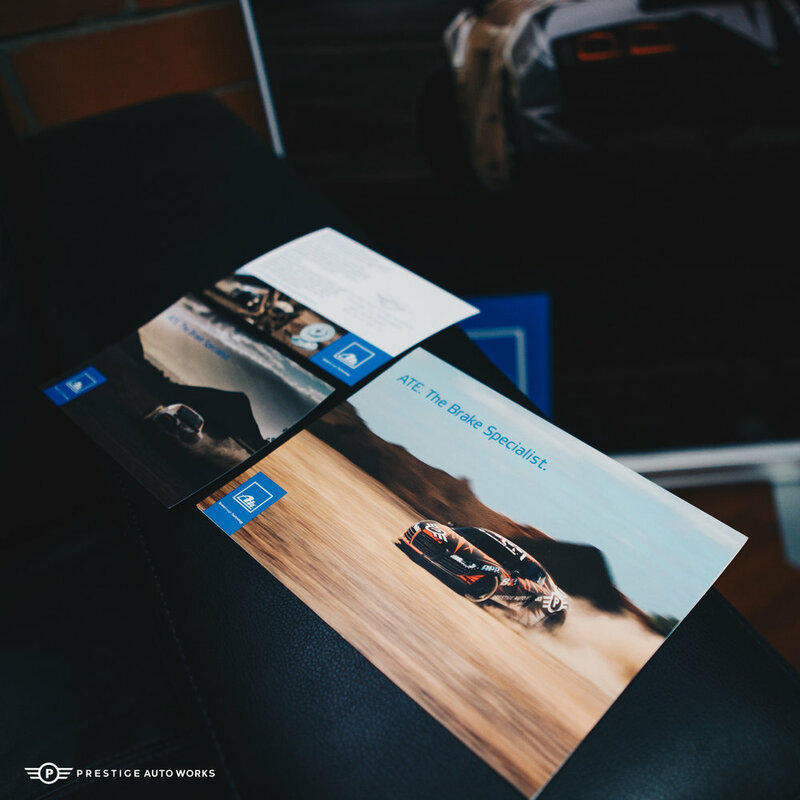 Photographs were used for handout booklets, brochures and large banners for the Euro Division stand at Australia's largest automotive exhibition. Did some photo's for Prestige Auto Works which we entered in a Australia-Wide magazine competition held by APR. Prestige Auto Works won and their workshop name was featured in the ad by APR LLC. It was published in Motor Magazine in November 2017. Graphic Design by APR. These photoset was organised at an Australian quarry to promote ATE Brakes. The photographs were used in an ATE Brakes advertising campaign in brochures and info cards. They have been distributed world wide.